Almost every extremely low gestational age neonate (ELGAN) is affected by apnea of prematurity (AOP). Yet its precise pathophysiology is incompletely understood. 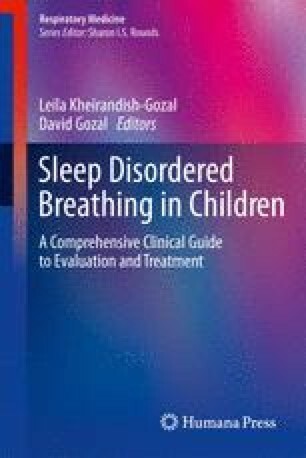 In this chapter, data from observational studies will be reviewed in an attempt better to understand the mechanisms involved in the pathophysiology of AOP, focusing on bradycardia and hypoxemia because they, and not apnea duration, are relevant to the well-being of an infant. Based on these data, this chapter will review the current knowledge on the prevention and treatment—including prone positioning, continuous positive airway pressure (CPAP), nasal intermittent positive pressure ventilation (N-IPPV), and caffeine—of AOP.